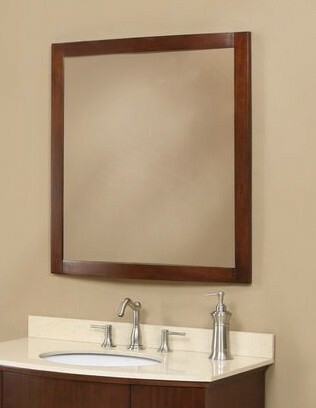 DECOLAV's Lola Rectangular Bathroom Mirror is crafted from beautiful solid wood for durability and style. 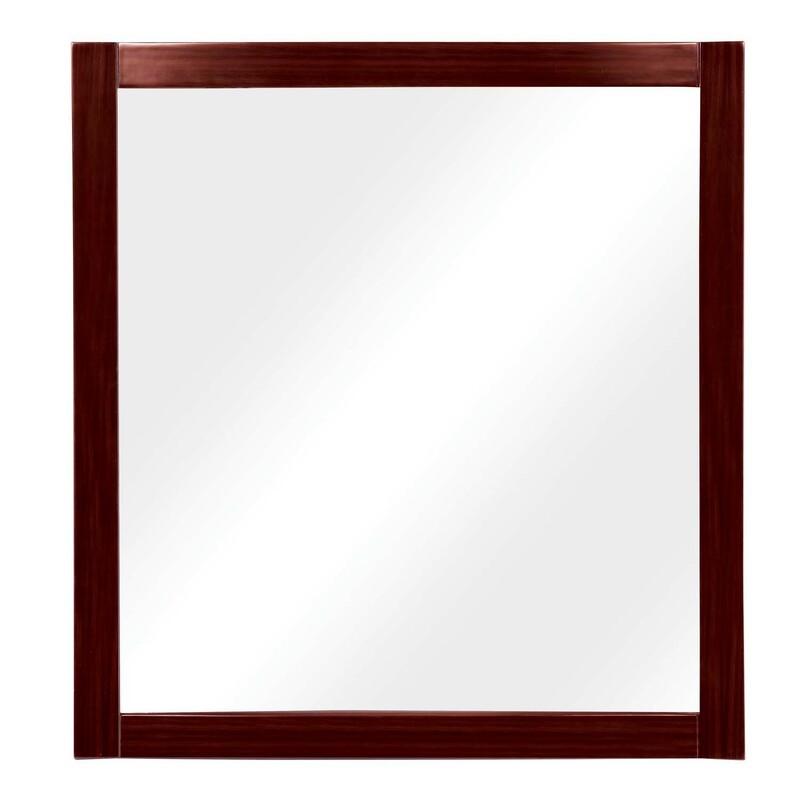 This contemporary vertical mirror would make a perfect addition to anyone's home. Vertically wall mounted with solid wood trim work.